Two Engineers and one Postdoctoral Research Associate have joined the AMMD, working on multiple collaborative research projects including Lean Manufacturing and Design & Materials. Mr David Creagh is a Mechatronics/Automation Engineer at the University of Queensland with experience in robotics, project management and research. David is working to implement advanced automation technologies to improve the value stream in the manufacturing of custom medical devices, addressing the challenge associated with reliable delivery of patient specific medical devices at Cook Medical Australia. Mr Vikram Sharma is an Industrial/Production Engineer at the University of Queensland with experience in manufacturing, automotive, and technical engineering in industry. Vikram is optimising the value stream of customised medical devices, working closely with the continuous improvement and research teams at Cook Medical Australia to develop and integrate new manufacturing systems. 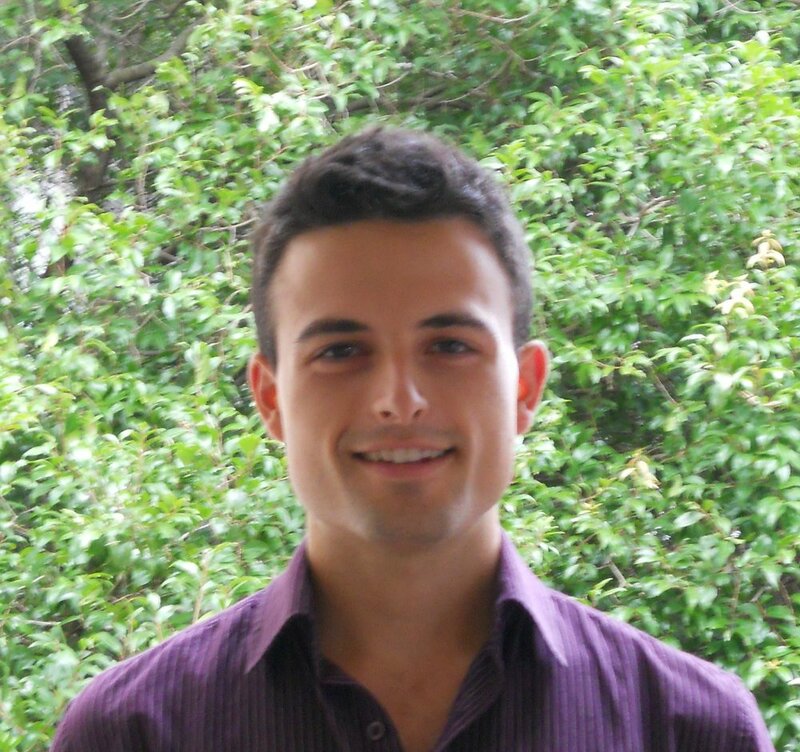 Dr Ben Pace is a Postdoctoral Research Associate at The University of Sydney, working with the Australian Centre for Microscopy & Microanalysis. Ben works with the R&D team to find materials and manufacturing solutions to the design challenges of medical devices, and analysing these solutions with microscopy and corrosion analysis to improve the design and performance. Our engineers work closely with their respective organisations as well as the resources of our partner organisations for the establishment of advanced technological outcomes.